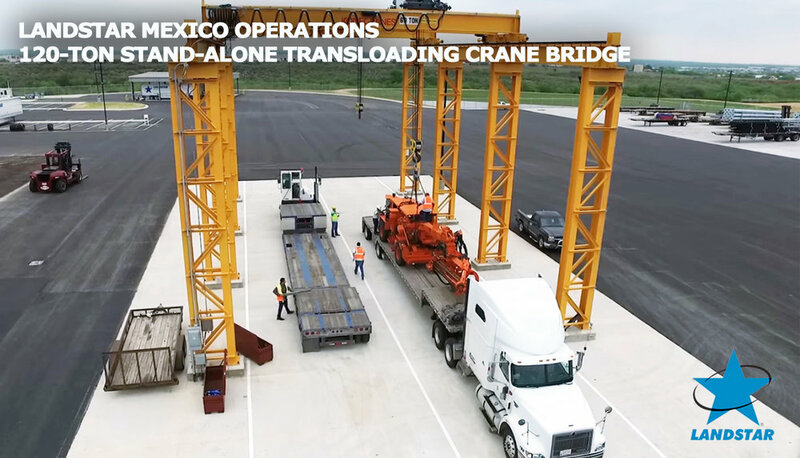 Landstar Mexico Operations is a 50-acre facility in Laredo, Texas that accommodates up to 450 trailers and features a 31,000 square foot indoor 30-bay cross-dock facility and 120-ton stand-alone bridge crane for transloading shipments. Landstar Mexico Operation's indoor 31,000 square foot 30-bay crossdock facility in Laredo, Texas rests on a 50-acre lot that accommodates up to 450 trailers. When selecting Landstar Mexico service and shipping platform trailer freight into Mexico, customers have the option of keeping their freight on the same trailer on which their shipment loaded in the United States, or they can reduce costs in some cases by having their freight safely transloaded onto Mexican carrier trailers. Landstar Mexico Operations personnel, headquartered in Laredo, Texas, coordinate the transport of your freight with your customs broker, Landstar’s Mexican carrier partners, and Landstar drivers in the United States, ensuring a smooth border crossing and delivery as safely and quickly as possible. 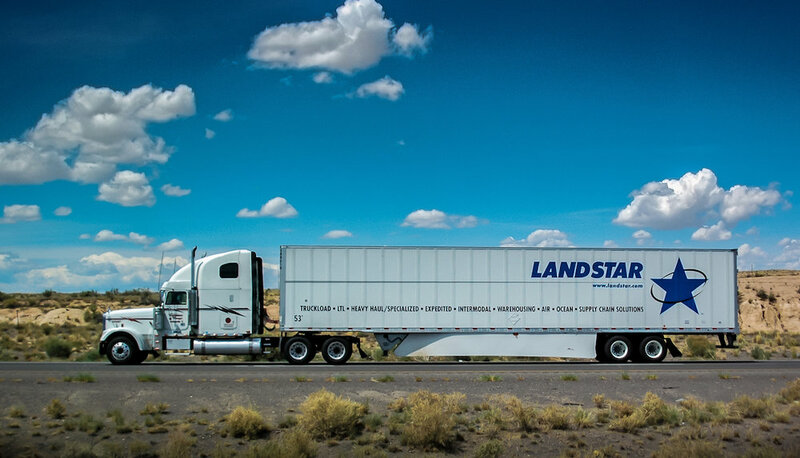 Landstar KCL Agency, exclusively affiliated with Landstar since 1997, offers the expertise, capacity, and technology to coordinate your next Mexico shipment with Landstar, an industry leader in dry van and platform trailer shipments hauling in and out of Mexico. Our office knows that when it comes to successful, on-time shipments in and out of Mexico, attention to detail, correct paperwork, and communication matter most. 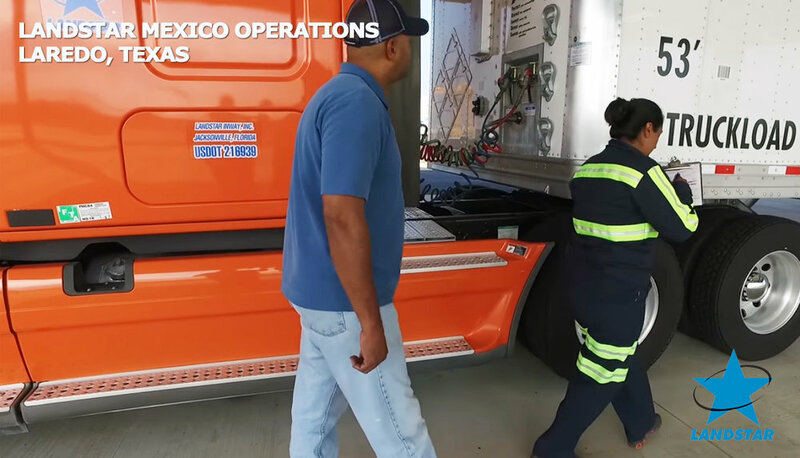 Landstar's Laredo facility allows for mandatory inbound and outboad inspections and equipment maintenance to take place at one location. 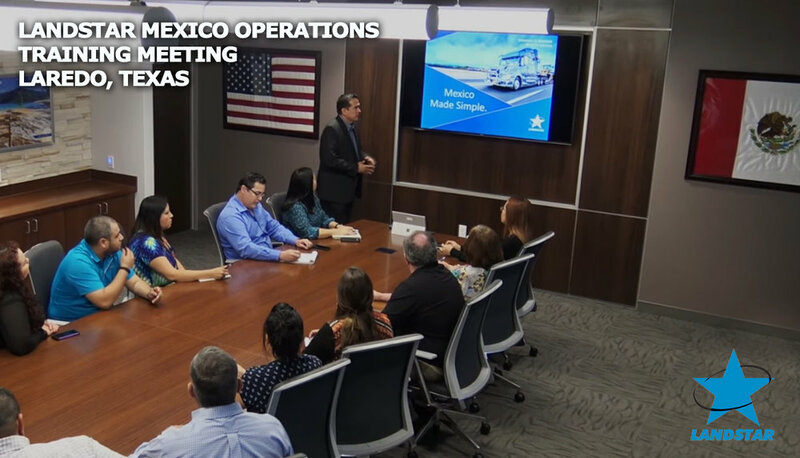 Services overview and time lapse construction video of Landstar's newly built U.S./Mexico Logistics Service Center in Laredo, Texas.